The planning for electrical infrastructure is vital to the local community. Because of that, the HBPW leadership team spends years planning every detail. With the creation of a new substation located at Pine Avenue and 3rd Street, the process began 15 years ago. Designed to fill the gap left by the retirement of the James DeYoung (JDY) power plant, the substation is responsible for providing power to the waterfront, Hope College and as far west as Kraft Heinz. HBPW brought it online to carry a full load at the beginning of the last fiscal year. Completed within the planned timetable, the substation is one of ten HBPW has in place that serves the Holland area and is about the same size as the others, featuring 10 distribution circuits. Part of the planning process for the project was coordinating with other contractors, including an engineering firm and construction firm to help with the installation process. For HBPW, this careful planning was vital so that customers would experience reliable, uninterrupted service. 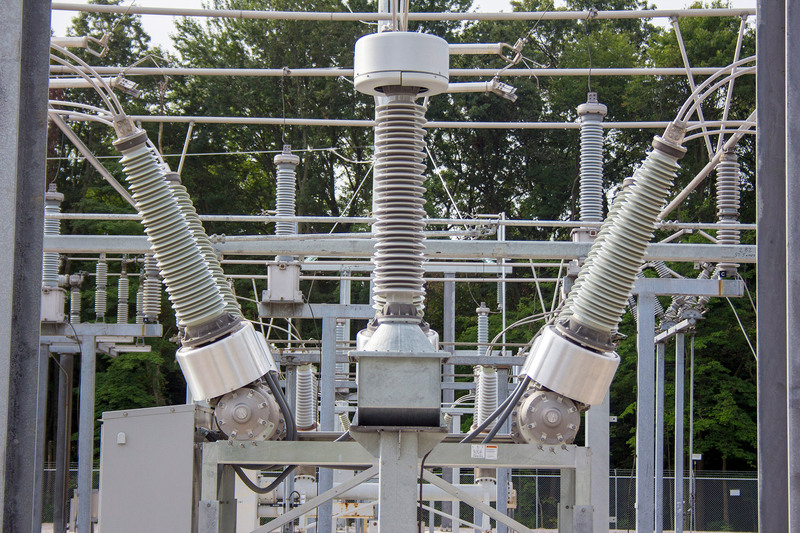 The smooth transition was made possible through a double redundancy system by moving customers to another substation until the new circuits were operational. At that time, the customers were reconnected to the new substation.